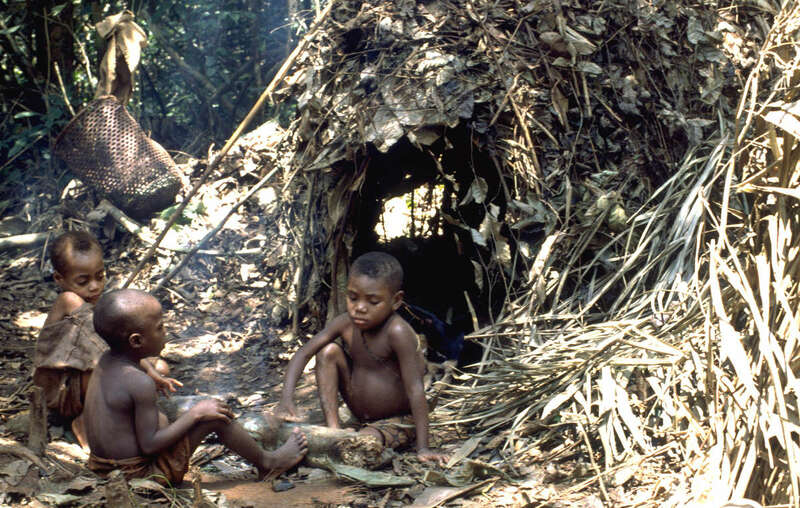 Baka and Bayaka “Pygmies” in the Congo Basin are being forced from their ancestral homelands in the name of “conservation.” Hunting regulations often criminalize them as “poachers” when they hunt to feed their families. The Baka and Bayaka have not given their consent to these developments, and yet the Worldwide Fund for Nature (WWF) continues to support them. The Baka and Bayaka, as well as dozens of other rainforest tribes in Cameroon, the Central African Republic and the Republic of Congo, face arrest and beatings, torture and death at the hands of WWF-funded anti-poaching squads. Over 15 years after it first learnt of the abuse of Baka by the squads in Cameroon, WWF has still not taken effective action – as we explain in our formal complaint. Please email the Director General of WWF and ask for the organization to stop funding the anti-poaching squads until the abuses stop, and to uphold its human rights commitments. Emails sent: 15,605 Help us reach 20,000!